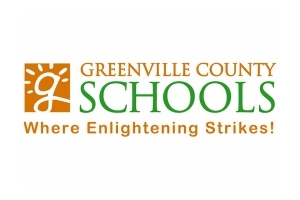 Long recognized as a leader in public education, Greenville County Schools is the largest public school system in South Carolina and the 44th largest in the nation with 76,000 students. Each day, students in preK-12th grade are inspired and challenged to do their best. Find out more about our schools and programs by clicking on the various overviews and links to individual schools. Advanced Placement and/or dual credit courses to earn college credit, Honors courses, foreign languages, arts and humanities, and extracurricular activities. Students may also take courses at a career technology center or the Fine Arts Center.